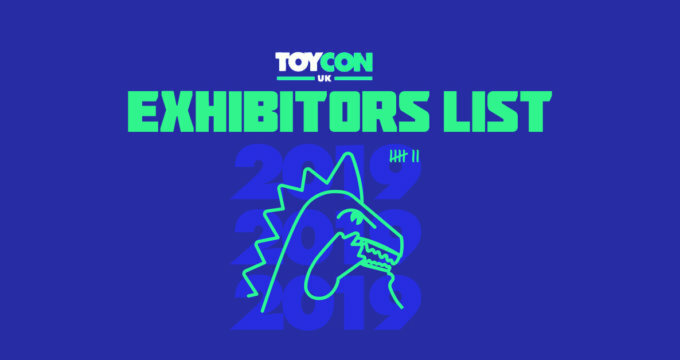 Aghhhh can you believe that ToyConUK is only a matter of 32 hours away (from time of writing)??? We’ve been busy beavering away with our hype (actual skill) whilst artists have been hard at work creating new & interesting art for you guys to gawp at and purchase this coming weekend. Jaykblu is releasing his new Ruffelz platform on Saturday and we have the information below on the release! Ruffelz are semi-solid resin. Bottom half is solid. Top half is hollow. Much like ourselves. Available in two colourways at ToyConUK – Red & Blue. They are limited to 20 pieces and are priced at £30 each. 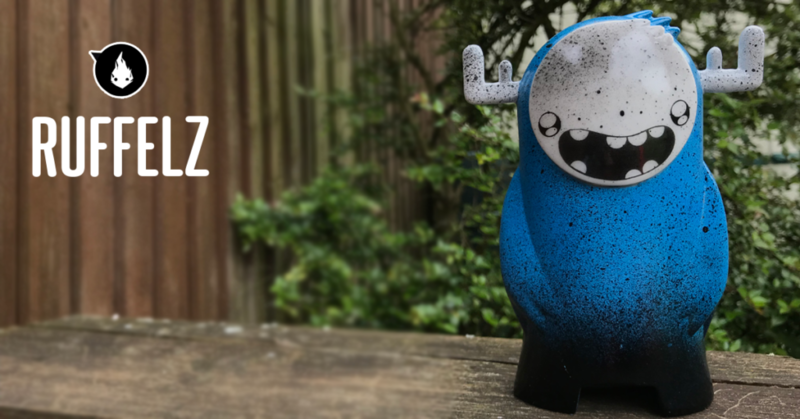 Each Ruffelz is hand painted & therefore unique, some with metallic elements. All Ruffelz are signed, numbered & boxed with authenticity certificates. They also come with specially made printed fabric bags! They’ll be available from Booth #30. Check out the pics below! Produced by ZazaToybox. 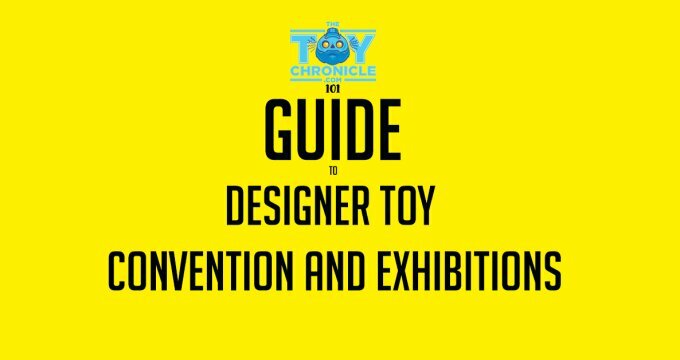 They will be available via Jaykblu.com after toycon if any remain. You can also locate Jaykblu on Instagram HERE.